The day before a planned cookout – and ostensibly beer 10,000 – I went around to a few local spots. Even though I have been fortunate enough to have visited 360 breweries/brewpubs in 39 states and 26 countries, it’s always important to remember who is local to you, and visit and support them. Because what is local to you may be a new experience for someone visiting from elsewhere. 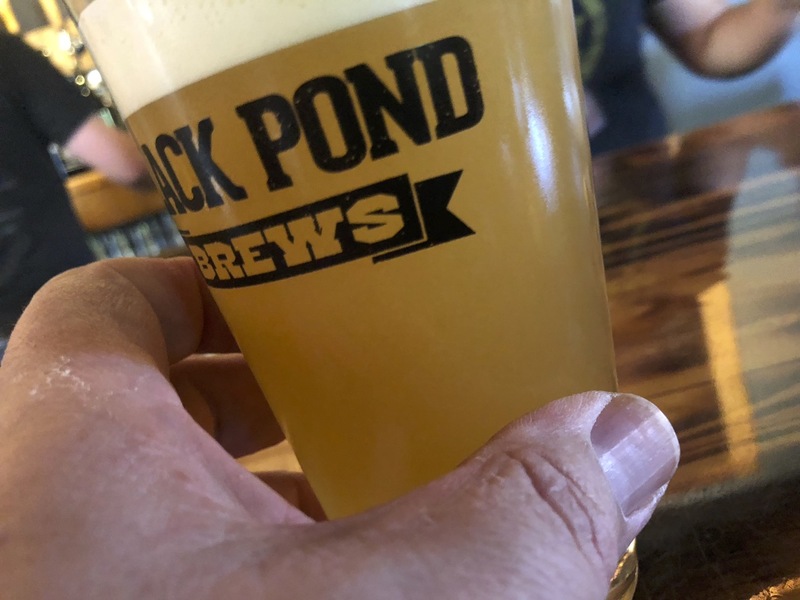 Black Pond Brews – Corey and Mike are self-described Swamp Yankees with a nice tidy brewery (now with taphouse) . I still remember their fundraiser/debut at Maury’s Pub (more on that next) and over the last 4 years they have come into their own. 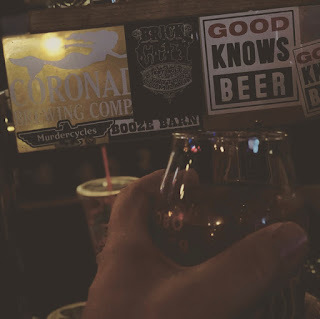 Their beers run quite the range, and it’s nice to see a place that has the courage to put out a decent Kentucky Common and a very good Imperial Stout (Only on Vinyl) – not just IPAs. Tried the Pine & Yearning and D-Burg. As these were beers I have tried before, no second judging or commenting. They just had their 4th anniversary which I sadly missed, but ya gotta work to pay the bills. Speaking of work, one of the hardest working folks at a bar is Megan, who owns Maury’s Pub. Named after her grandfather, I didn’t know it existed until one day searching around me on Untappd. I saw this place with some good beers on, as well as a Barleywine in bottle. WTF? Turns out the former local town bar (I can’t remember the name) was gone, replaced by Maury’s. Megan is one of those people who is passionate about her place. 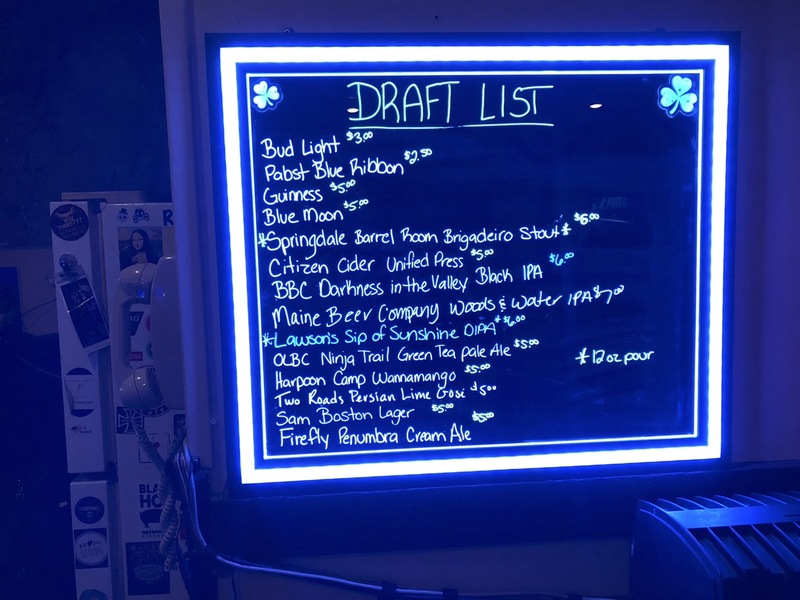 She offers great beers – some really unusual ones – and her prices are unbeatable. There’s live music some nights, and Trivia Fridays. There’s no food, but close by are two pizza places and a diner. Then to Horsebrook Café. This recently underwent ownership change, where Matt – formerly working as a beer distributor – wanted to own a bar. Last stop was D&G Pizza. Jimmie runs a great Greek restaurant, with pizza and standbys, with daily specials that range from lobster roll to Elk burgers. D&G is next to a very good liquor store called the Booze Barn. 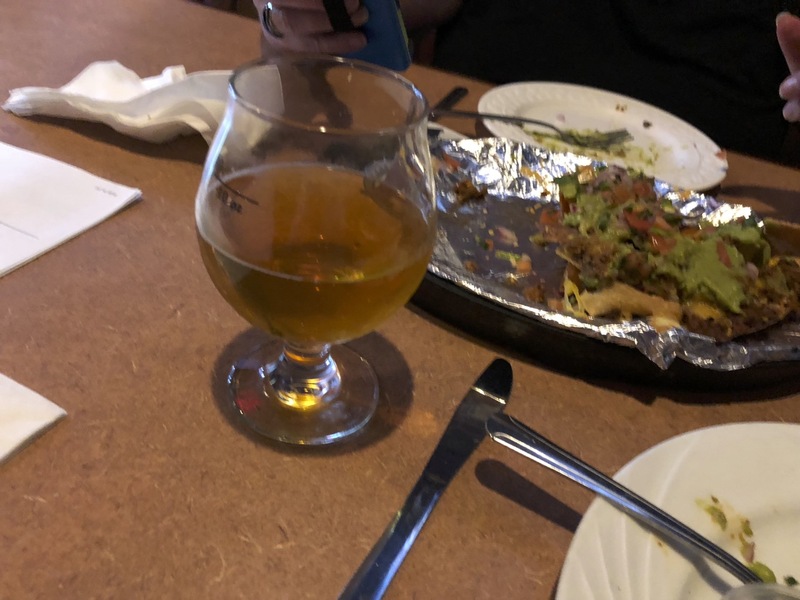 John – the BB owner – has been a good beer connections for D&G. 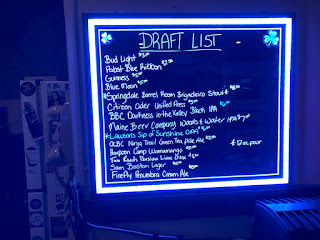 I mean, where else could you find Fruity Pebbles, on cask no less? They have a very good selection of craft beers, foreign and sours. So ended the day at beer 9,998; let's see what tomorrow brings! very nice! matt is the owner of the HB though not Mike. Wooops - yes. Sorry - fixed.